How to Clean a Camera Sensor? The scariest part of the camera to clean is the sensor. If you attempt to clean the sensor even if you do not know what you are doing, it could get damaged. And when the sensor gets damaged, it can be very expensive to replace it. 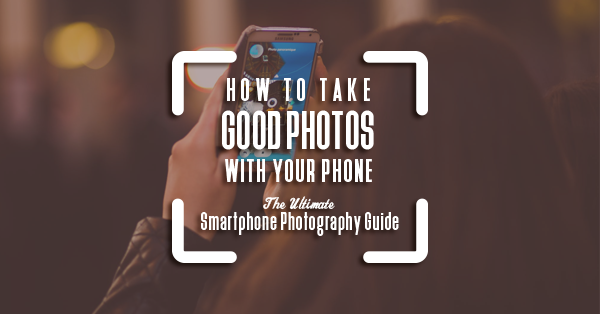 Hence, knowing how to clean a camera sensor is really important. Outdoor photographers have dirtier gear compared to indoor photographers. But, all cameras get dirty all the same at one point or another. Outdoor photographers are just more exposed to dust and dirt that is why their sensors need to be cleaned more often. 4 How to Check If Your Sensor Needs Cleaning? A lot of photographers, especially beginners, are terrified of cleaning their camera's sensor. 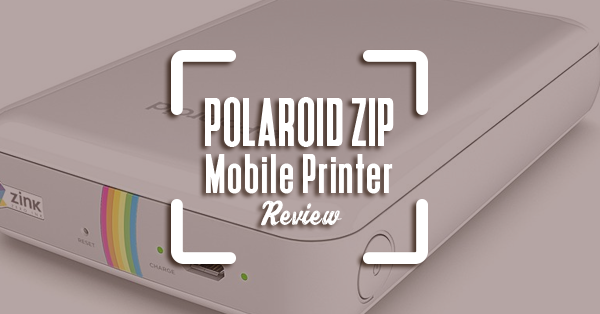 Their alternative is to bring their camera to a service center for professional cleaning. However, service centers sometimes charge a lot of money. If you cannot afford the cost of professional cleaning, you can do it on your own. It will be a good skill to learn especially if you want to take up photography as a career. It will also save you a lot of money. Here is a guide on how to clean a camera sensor carefully. 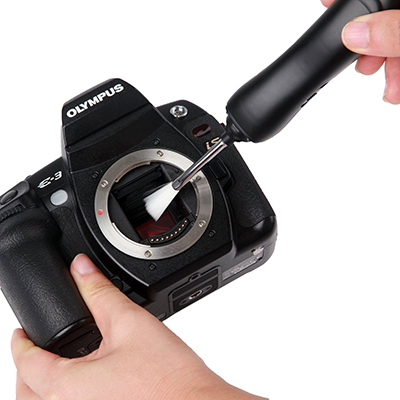 For mirrorless camera users it is easier to clean the sensor because you simply have to remove the lens to see it. However, for DSLR users you need to take extra steps to be able to have access to the sensor. DSLR cameras have a mirror box and shutter in front of the sensor. You have to use a fully charged battery to lock the mirror up. Then, you will have to move the camera so that the sensor faces downward. Then, you can proceed to the manual cleaning method you chose. 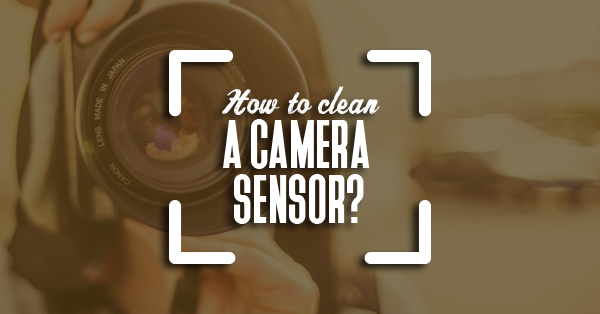 Before you try manually cleaning your sensor, check if your camera has an automatic sensor cleaning. Check your setting to see if you have that option and repeat the process when necessary. 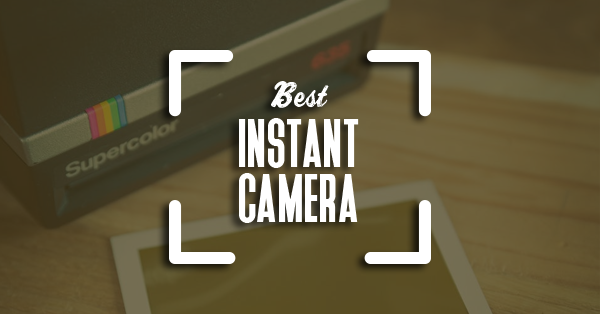 Some cameras even automatically clean the sensor every time it is turned on or off. If the automatic sensor cleaning works, then, good for you. 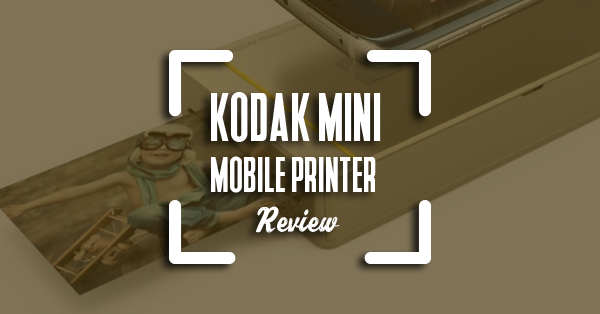 You will not be needing to take on the daunting task of manually cleaning you are the sensor. But, if it does not work, don't worry, follow the steps below on how to clean a camera sensor manually. A blower can effectively remove particles from the sensor if it is not that sticky. A few puffs may be able to blow away the dust and dirt. 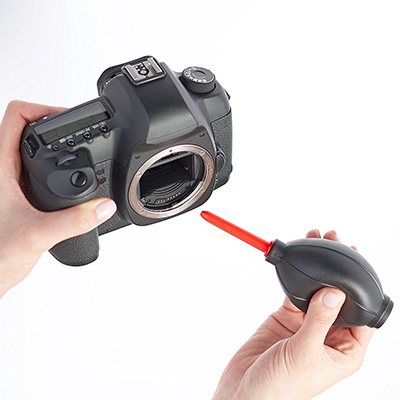 It may not be the most effective in completely cleaning the sensor, but it is still worth to try. When you use a blower, make sure that you squeeze it away from the sensor first. This is to make sure that dust particles in the blower won't go into the sensor. Point the tip close to the sensor but not to the point of touching. You wouldn't want to scratch the sensor while you clean it. Hopefully, the gentle puffs of air might blow away the dust. There are available brushes in the market that are specifically designed for cleaning sensors. Electrostatically charged brushes are the next thing you want to try if the first two did not work. These brushes attract the dust particles onto the bristles as they are swept across the sensor. Make sure to just very gently sweep it so the bristles won't scratch the sensor. No matter how soft the bristles are, if you press too hard, it can still create damage. Some brushes even have built-in LEDs so that you can properly see the surface area that needs to be cleaned. The brushes usually run on batteries so make sure they are charged before you use them. If all else fails, wet sensor cleaning is your last resort aside from taking it to a service center of course. 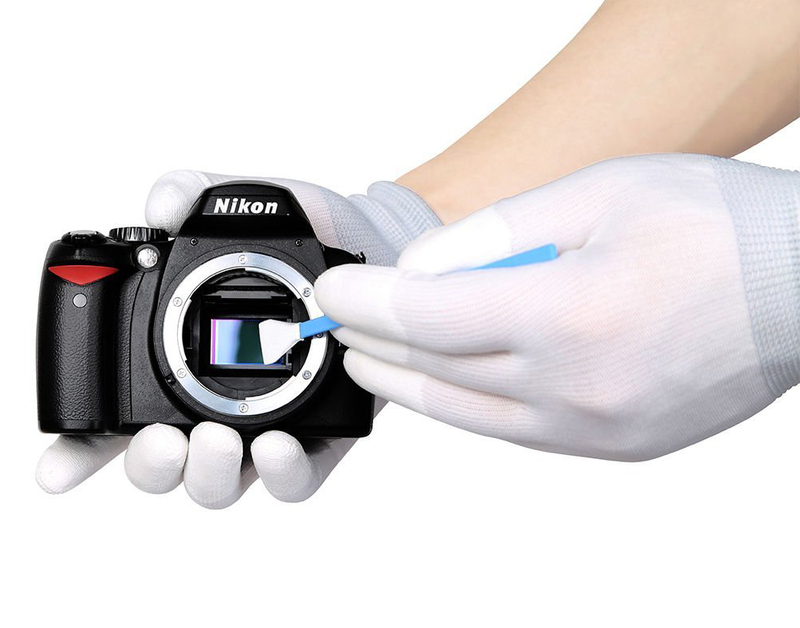 This is the most difficult way of cleaning your camera sensor. However, if you do it right, it will be the most effective in removing the dirt. Wet sensor cleaning requires two items: cleaning swabs and a cleaning solution. Now, there are many cleaning kits available on the market, but those are the basic things you will need. The cleaning solution should be applied to the cleaning swabs. 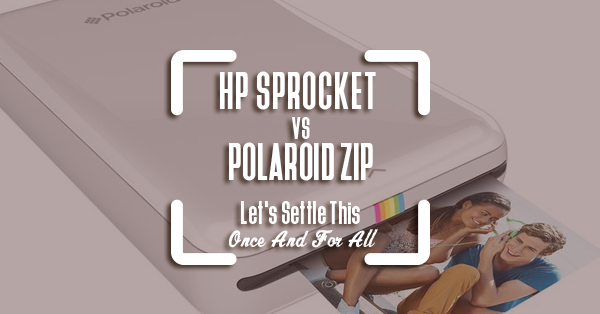 Never apply it directly to the sensor because it may leak and cause damage to the other parts inside. Gently sweep across the sensor to wipe out dirt and smudges. Throw away the swabs after every use. Do not use the same swab twice so you will not add more dirt the next time you clean it. How to Check If Your Sensor Needs Cleaning? Even if you do not see spots on your final image, there could still be dust on the sensor. Sometimes a few dust particles will not be visible on your photographs. However, when they do become visible, you have no choice but to clean it up. Set your camera to the smallest aperture or the largest f-stop number. Then, take a photo of a blank surface like a wall or a piece of paper. You can either zoom in on the LCD, or you can view it on your computer. If you see spots, then it is time to clean your camera's sensor. Hopefully, you find this guide on how to clean a camera sensor helpful. Hi, I’m Phillip, and I love taking photos. Ever since middle school, I can’t remember a time when I didn’t have a camera in hand: from digital cameras to DSLRs, and now, my iPhone. I aim to spread knowledge and share my passion with other people, and in the process, contribute to a culture of self-expression through photos.